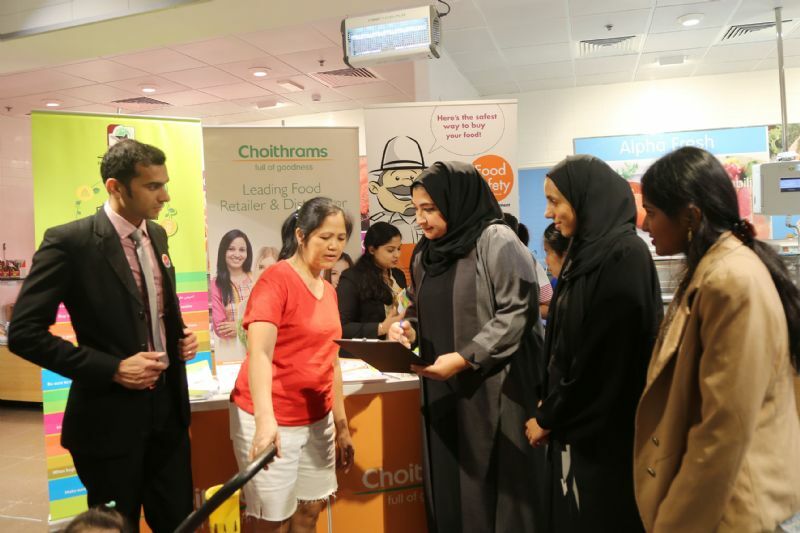 Choithrams participated in the ‘Together for Food Safety Campaign’ conducted by Dubai Municipality’s Food Safety Department. As part of the campaign, two food safety awareness events for the customers were held at Choithrams Manhattan outlet on 12th September 2018 & Umm Suqeim outlet on 4th October 2018 respectively. 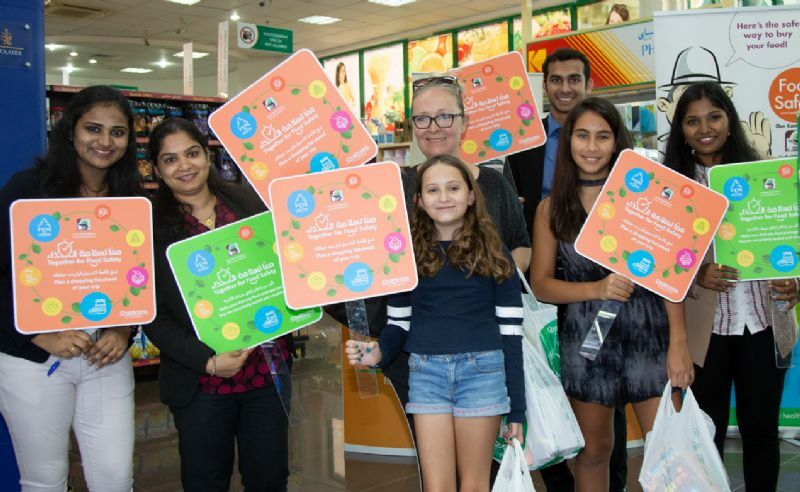 The event was organized to support the brand’s vision of consumer education on food safety and to also support ‘Together for Food Safety’ campaign theme of Dubai Municipality’s Food Safety Department. The event highlighted the essential food safety practices to be followed by consumers to avoid food poisoning which includes, safe grocery shopping, proper handling, safe storage and use of egg-related products. In order to enlighten consumers during the event, brochures on safe egg handling guidelines and safe shopping habits were distributed. Customers were educated and engaged in various quiz programs on topics of food safety and Choithrams goody bags were given to the participants. 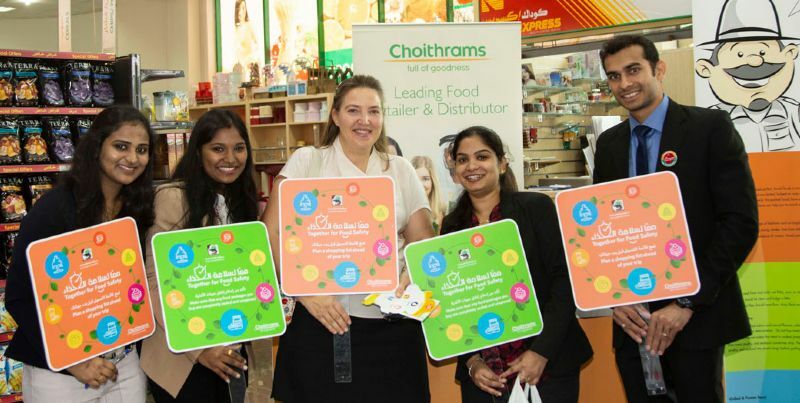 The event was appreciated by the shoppers who learned a lot of new things about Food Safety.